No Appointment Necessary, Close to Campus! Conveniently located close to the University of Tennessee Knoxville campus! 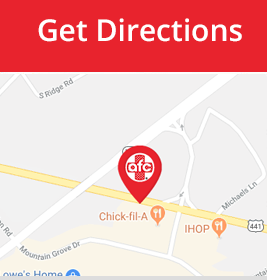 AFC Urgent Care of Chapman Highway, conveniently located on Chapman Highway in Knoxville, offers superior urgent care at the speed of your life! We are convenient to all of the Seymour, TN area as well as the University of Tennessee at Knoxville. 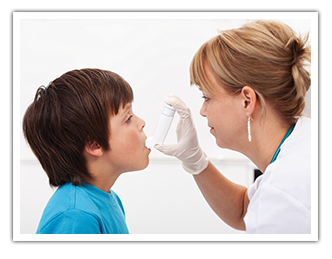 At AFC Urgent Care of Chapman Highway, you and your family will experience high quality, compassionate care every time you visit. 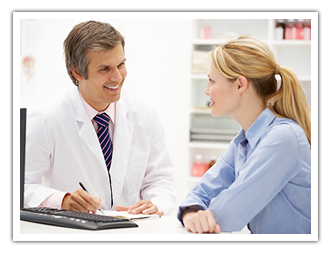 You’ll be in and out in about an hour, and our clean, comfortable facility will make your visit convenient and pleasant with a modern lounge as well as TVs in every patient room. 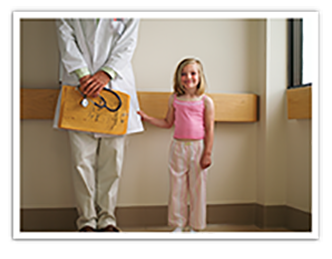 At AFC Urgent Care of Chapman Highway, you will enjoy expert medical care in a comfortable environment, without the long waits or high costs of a traditional emergency room visit.